For many homeowners, the first fallen leaves from the trees indicate that it’s time to pack things in and head indoors. But why? 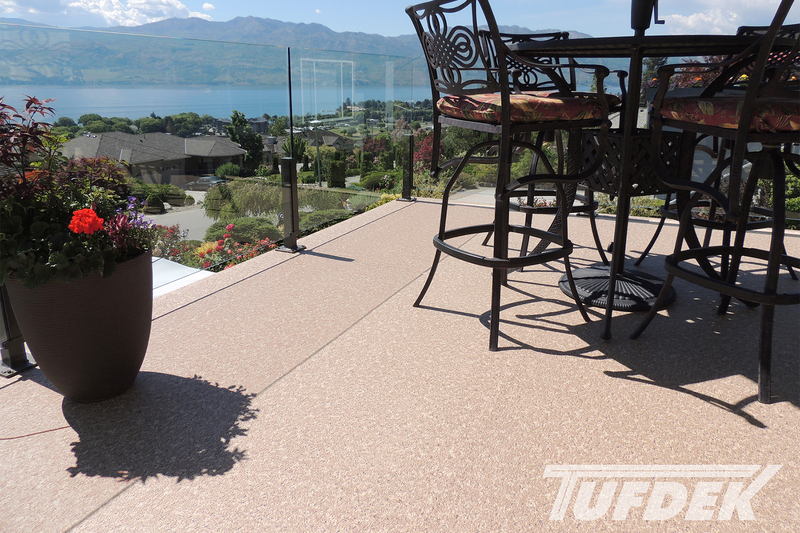 Sunny fall afternoons are a terrific time to enjoy your vinyl patio, as long as you undertake a few tips from Tuff Industries first. 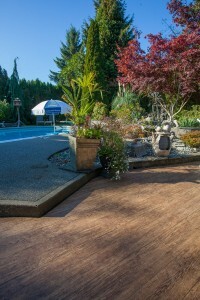 When summer fades, so does a lot of the color surrounding your deck, making it feel drab and dreary. You can compensate by planting fall foliage, or picking up plants that are blooming, potting them and placing them on your vinyl patio. A few colorful throw pillows or some outdoor art pieces can also help to brighten your space. As the trees surrounding your property drop their leaves, you might find that your neighbor’s suddenly have an uncomfortably intimate view of your backyard. You can install a lattice to block the view and continue to enjoy your privacy. For a long-term solution, consider planting a few evergreen trees to establish permanent privacy. Autumn light fades fast, but that doesn’t mean you have to disappear from your patio at the first sign of dusk. Rather, install some lights so you can enjoy your vinyl deck or patio after hours. A string of paper lanterns or some solar patio lights will do nicely, or a few tiki torches (which will double as bug-deterrents). Additionally, light any walkways for safety, in case you want to go for a stroll after dark. Instead of abandoning your vinyl patio the instant there’s a nip in the air, consider investing in a patio heater to keep you warm while you sip a cup of hot chocolate (or something stronger) outside. For warmth that also doubles as an attractive decoration, consider a fire pit (as long as you ensure your vinyl membrane is protected from the heat). Sometimes we abandon our outdoor spaces early simply because we no longer find them appealing. The end of summer is a terrific time to find great deals on furniture, tables, decorative accents and throw rugs to revitalize your patio. 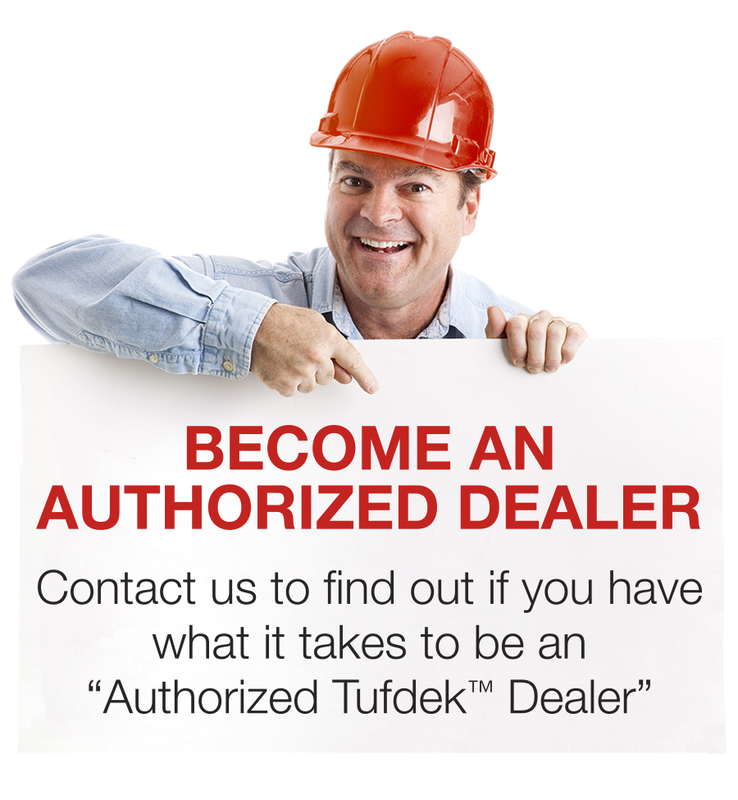 Keep an eye out for other great deals, such as a new barbecue or outdoor kitchen, if you’ve been thinking about making a change. 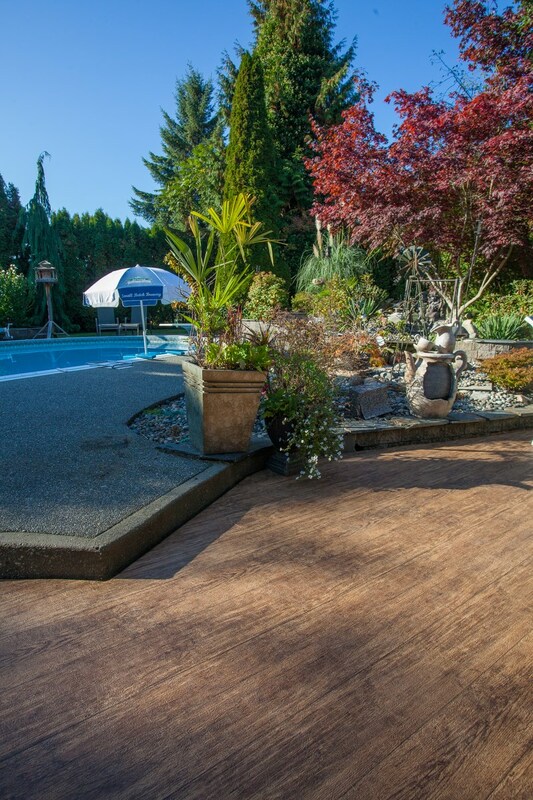 Of course, if you have a shabby patio then it might be time to install a new vinyl membrane – fall is the perfect time to schedule your deck or patio renovation.